Huawei recently launched the Huawei P20 and P20 Pro in France. These smartphones are the latest flagship smartphones from the company. These devices come with a premium all glass design with 19:9 aspect ratio display with a notch. 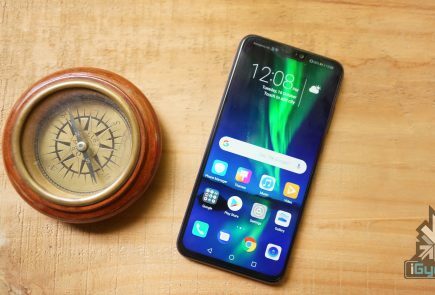 And now, Honor, the subsidiary smartphone brand of Huawei is all set to launch its first smartphone with a notch. 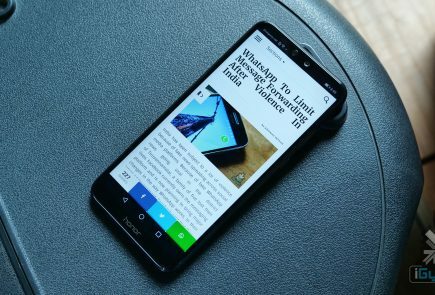 A new leak unravels the design of the Honor 10 (tentative) with a notched display. However, the images do not mention either the name or a model number of the device. If this device launches in India, then this could be called as the Honor View10 Pro. The device is covered with a plastic case to conceal the design. On the front, the device has a taller display, fingerprint sensor and a notch. 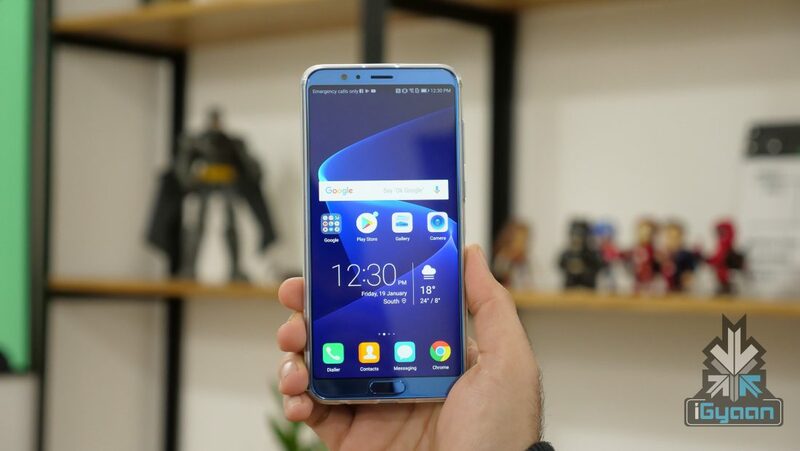 In fact, the device looks identical to the Huawei P20. 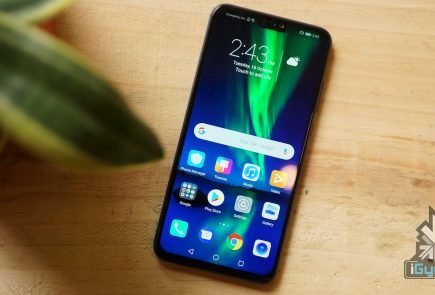 However, on the rear side, the smartphone has a horizontally placed dual camera setup, which distinguishes this device from the P20. It is very difficult to make out the build quality from the leaked images. 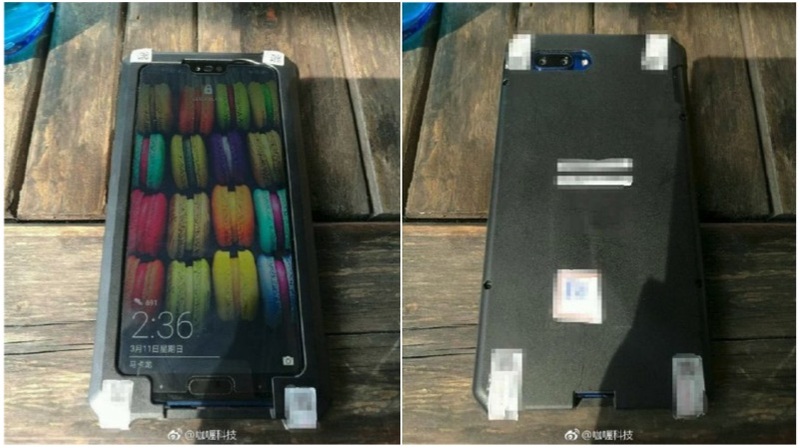 However, considering the current industry trend, the device is most likely to have a glass back panel. The smartphone will borrow some of the specifications from the P20 series. 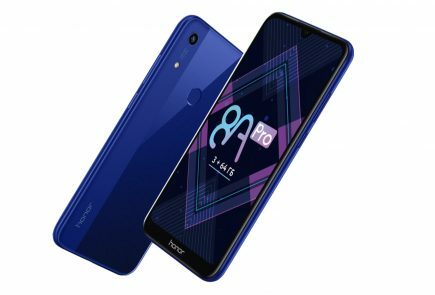 The Honor 10 will have a 19:9 aspect ratio display. As this is will be an affordable model, the phone is likely to have an IPS LCD panel, instead of OLED.Under the hood, the device will have the HiSilicon Kirin 970 Octa-core chipset with 4/6GB RAM and 64/128GB storage. 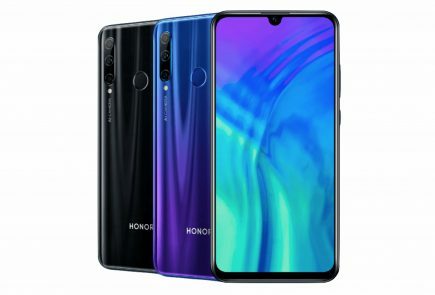 The device has a dual camera setup, similar to the Huawei P20. However, to cut the cost of production, the company is likely to use different camera sensors. Additionally, the device will have a bigger battery SuperCharging capability. Starting with this device, the Honor line of smartphones might adopt the trend of removing 3.5mm headphone jack. Lastly, the phone will run on Android 8 Oreo with custom EMUI skin on the top.